Competitive Edge’s only other starter to date was Competitive Queen who ran a half-length second in a 4½-furlong MSW at Keeneland on Monday. 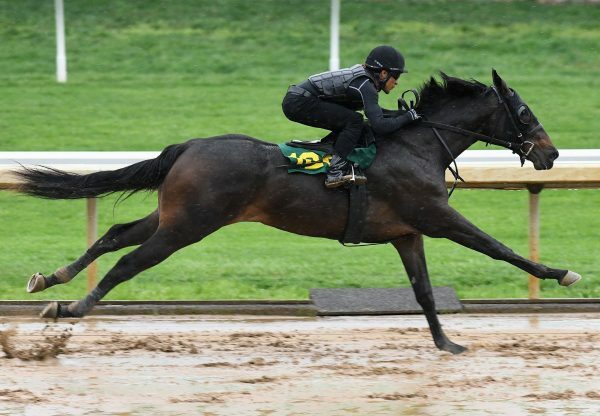 The following day at the Keeneland April preview, Kirkwood Stables’ Competitive Edge filly ex Lefreakcestchic recorded the quarter-mile bullet of :21 1/5 before selling for $235,000 on Tuesday to Shepherd Equine Advisors, Agent for Larry Hirsch. 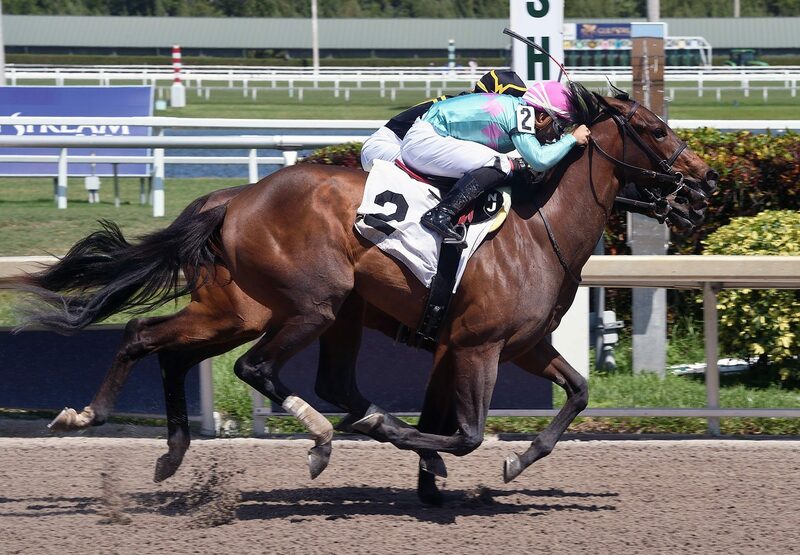 In a TDN series back in March Kirkwood Stables’ Kip Elser had selected Competitive Edge to be this season’s Leading Freshman sire as did Nick de Meric of de Meric Thoroughbred Sales.